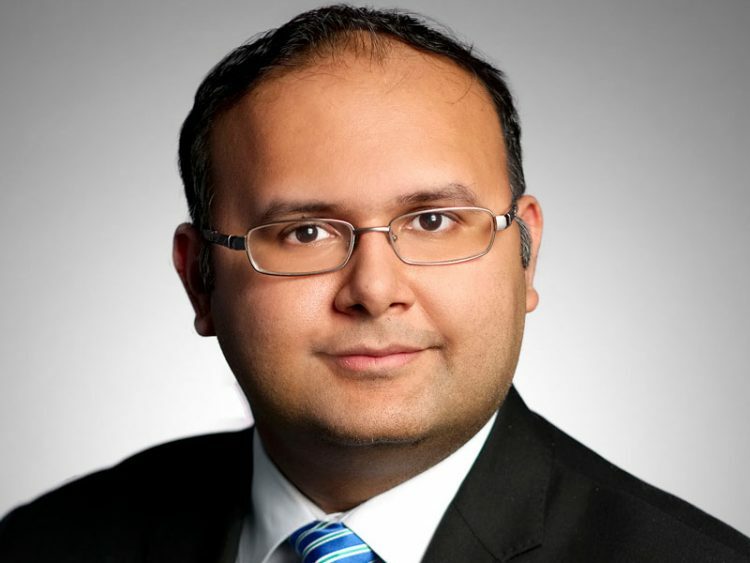 Canada’s federal government is likely to find itself with little room to manoeuvre in tax policy as the Liberals look ahead to tabling an election year budget in early 2019. Although Canada’s healthy economy and the certainty provided by the new trade deal with the U.S. and Mexico are positives for the Liberals, difficulties persist. Large deficits, rising interest rates, the loss of relative competitiveness in the wake of U.S. tax reforms and the risk of negative economic events rob Canada’s federal government of flexibility. Thus, the feds will have scant leeway, either in providing tax relief or to introduce new spending programs. Solid economic growth also is putting wind in Ottawa’s sails. A report from Royal Bank of Canada’s economics department, published in September, forecasts growth in Canada’s real gross domestic product (GDP) to rise by 2.1% in 2018 and by 2% in 2019 after a strong 2017, in which real GDP rose by 3%. Still, Canada’s deficit is a major roadblock, especially if global interest rates continue to rise, which would leave the government with little wiggle room to stimulate the nation’s economy if a recession hits, says Pedro Antunes, executive director of economic outlook and analysis and deputy chief economist with the Conference Board of Canada in Ottawa. The feds have prioritized keeping the debt/GDP ratio in check vs balancing the books. “Seeing the government, when the economy is doing well, aim for something that is much more balanced in terms of the budget deficit itself would be nice,” says Antunes, who projects Canada will post a $15-billion deficit in 2018-19. The size of the deficit makes responding to the effects of U.S. tax reform very difficult. Those reforms, announced in late 2017, led to a decline in U.S. tax rates for both corporations and individuals. Canadian business groups and leaders have been sounding the alarm about the risk to the domestic economy attributable to the widening cross-border tax gap. In the 2018 budget, the Liberals chose to take a wait-and-see approach to the U.S. tax reform, but that’s no longer a tenable strategy, says Aaron Wudrick, federal director of the Regina-based Canadian Taxpayers Federation in Ottawa. 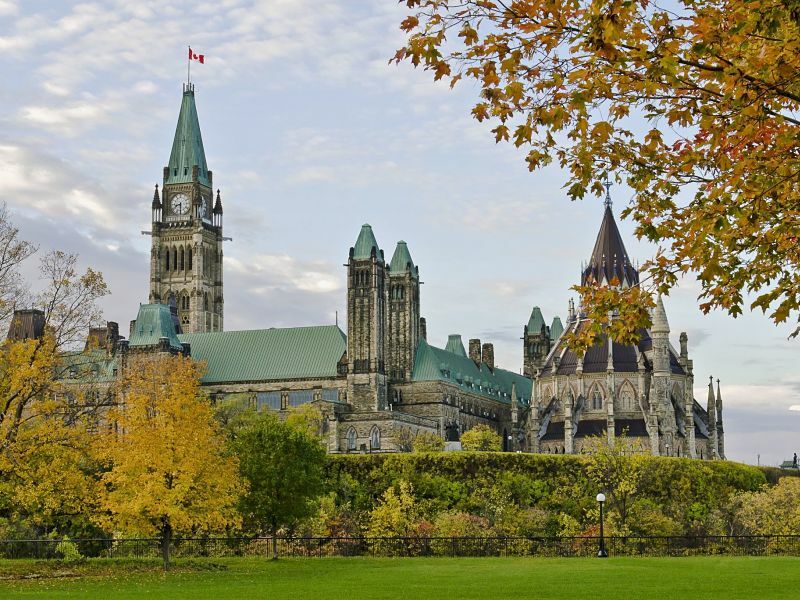 The Department of Finance Canada has signalled in recent months that Finance Minister Bill Morneau will address Canada’s business tax competitiveness in the government’s autumn economic update. There are indications that Morneau is looking at providing businesses with targeted relief – perhaps accelerating the depreciation of capital expenditures to match similar moves made in the U.S. – rather than reducing corporate tax rates. Accelerating writeoffs of capital expenditures “would make investing more attractive [for businesses],” says Rick Robertson, associate professor with the Ivey School of Business at Western University in London, Ont. Cuts to personal income taxes don’t appear to be in the cards either, says Russell, adding that the Liberals actually may look to raise personal income tax rates, particularly on high earners. “The fear that’s out there in the business community is … that we’ll see even higher tax rates at the personal level,” Russell says. In 2016, the Liberals cut personal income tax rates for middle-class Canadians, but raised rates for those with high incomes. However, a recent report from Alexandre Laurin, director of research at the C.D. Howe Institute, suggests that Ottawa generated less revenue from that increase than projected. Wudrick also suggests that the Liberals may be gun-shy about announcing major tax reforms or initiatives in the 2019 budget, particularly after the party mishandled their overhaul of the taxation of small businesses in July 2017. 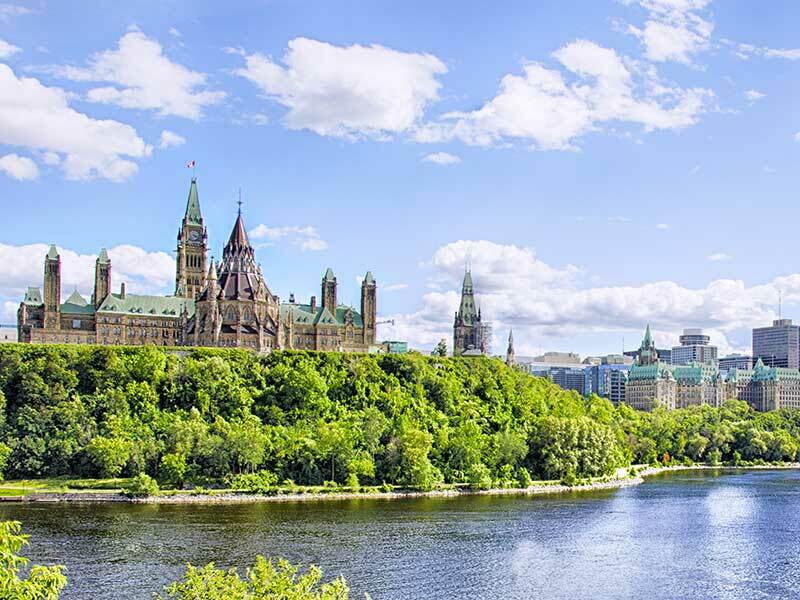 Widespread backlash from the small-business sector and professional groups forced Ottawa to scale back its original proposals significantly during the following months. Tax simplification or tax reform, which had been stated priorities in the early years of the Liberal government, now appear to be on the policy back burner.